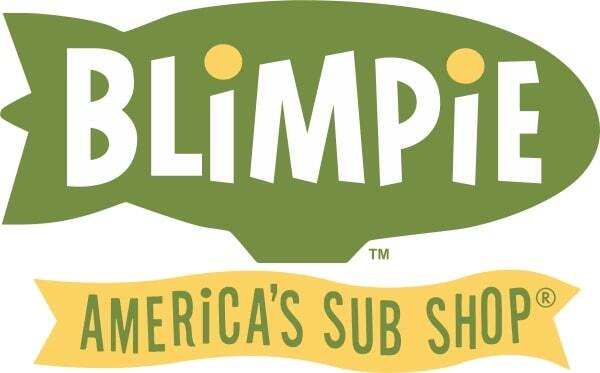 Track your Weight Watchers points for the foods you eat at Blimpies restaurant. You will find the original values, the points plus numbers as well as the new smart points. All values are rounded to the nearest whole value. If you have made the switch to Weight Watchers new system, then use the numbers in the first colum. If you are still following the original method or the plus system, then use the values in the 2nd and 3rd points columns. If you are not a member but still want to lose weight, then use the Blimpie's nutrition information also on this page. These values include calories, total and saturated fat, fiber, protein, carbohydrates and sugar. No matter what your diet plan is, the information on this page can help you reach your weight loss goals. Tracking your points or nutritional values can help you lose weight and stay within your allowance. Stay motivated to lose the weight. Read these tips to help you stay on track with your weight loss plan. Reducing the calories you consume can help you with your diet plan. Check out these ways to cut calories and lose the weight. Use this free online calculator to find out what your daily allowance is. Be sure to read the article to learn how it's calculated.